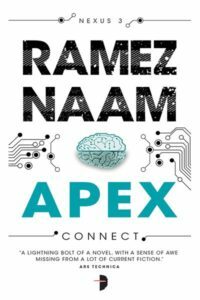 Ramez Naam is a professional technologist, and was involved in the development of Microsoft Internet Explorer and Outlook. He was the CEO of Apex Nanotechnologies, a company involved in developing nanotechnology research software before returning to Microsoft. He holds a seat on the advisory board of the Institute for Accelerating Change, is a member of the World Future Society, a Senior Associate of the Foresight Institute, and a fellow of the Institute for Ethics and Emerging Technologies. 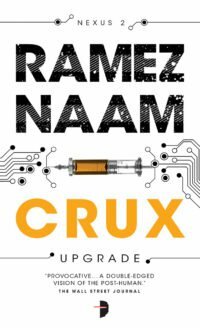 Ramez is the author of More Than Human: Embracing the Promise of Biological Enhancement, and is also the recipient of the 2005 HG Wells Award for Contributions to Transhumanism, awarded by the World Transhumanist Association.